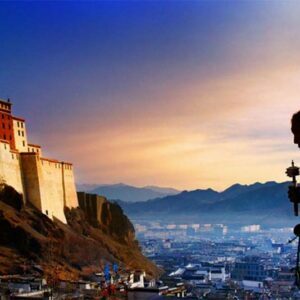 China is a country must be visited. 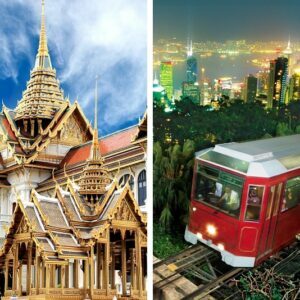 This comprehensive introduction tour features the best and the most highlights of this fascinating country. 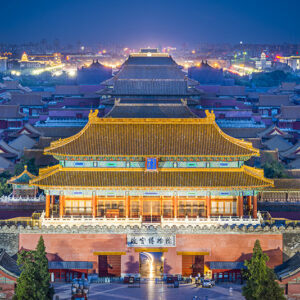 10 days itinerary showcase Beijing, Xian, Shanghai & Suzhou. 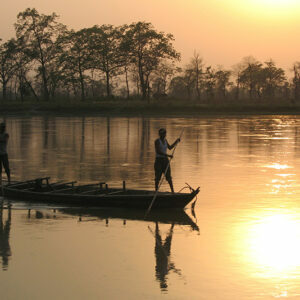 Upon arrival, you are met and transferred to the Hotel and the rest of the day is at leisure. After breakfast, enjoy a full day guided tour of Beijing including Tian An Men Square, the largest public plaza in the world where Mao Tse Tung first raised the flag of the People’s Republic. 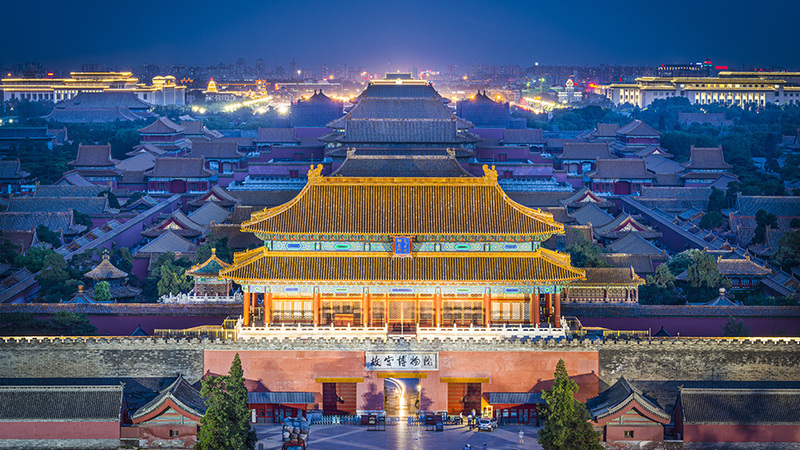 The Imperial Palace, lying inside the Forbidden City and surrounded by a high wall and broad moat, is probably China’s greatest surviving historical site. Dating from the 15th century, the Palace was home to a total of 24 emperors and, today, its fabulous halls, palaces and gardens house a huge collection of priceless relics from various dynasties. This afternoon, visit the Hutong by pedicab (Rickshaw) and take a leisurely stroll through these vanishing old narrow streets of city and visit a local family, local market and the Drum Tower. 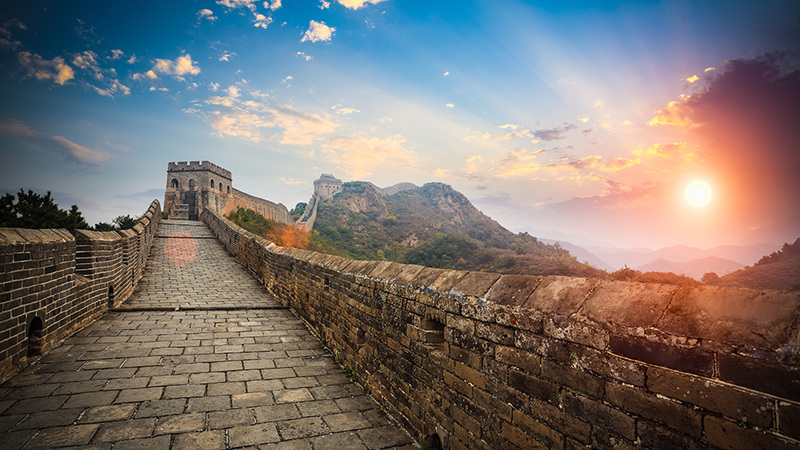 It’s a thrill to walk along the Great Wall of China – a formidable construction that winds its way over hills for more than 2,000 miles. 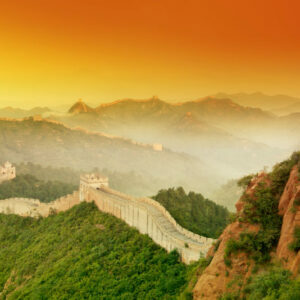 We’ll visit the Badaling, known as the most scenic section of the Wall. Lunch at the Friendship Restaurant of Beijing Jade Carving Factory and pay a visit either before or after lunch. In the afternoon, visit to the lavish Summer Palace, a former retreat for the imperial family and tonight, enjoy a Peking Duck Dinner. Beijing’s parklands gathers crowds of old and young in the morning playing Taiji, Qigong, even ballroom dancing or disco as the vigorous daily exercise. 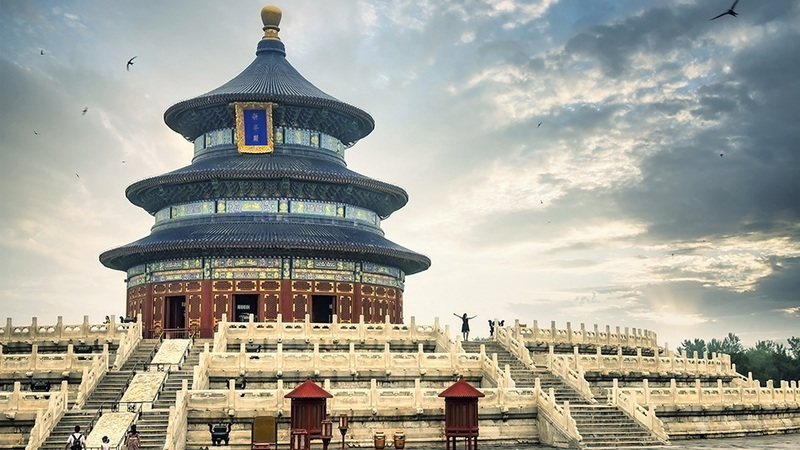 Visit the Temple of Heaven this morning to watch the scene and the holy temple once the emperors worshiped the God of Heaven for the good harvest. Continue to visit the Yonghegong Lamasery, a renowned lama temple and a residence for large numbers of monks from Mongolia and Tibet. Enjoy a Beijing noodle lunch at local restaurant. Transfer to the airport for flight to Xian. 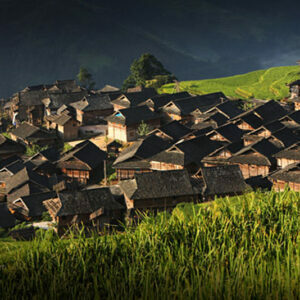 Upon arrival in Xian, transfer to your hotel. 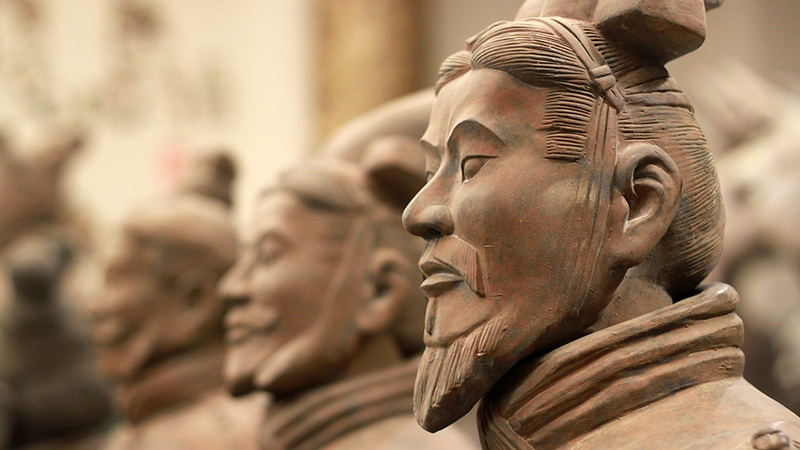 Xian is the ancient capital of China and the seats for the glorious Qin, Han and Tang Dynasties. 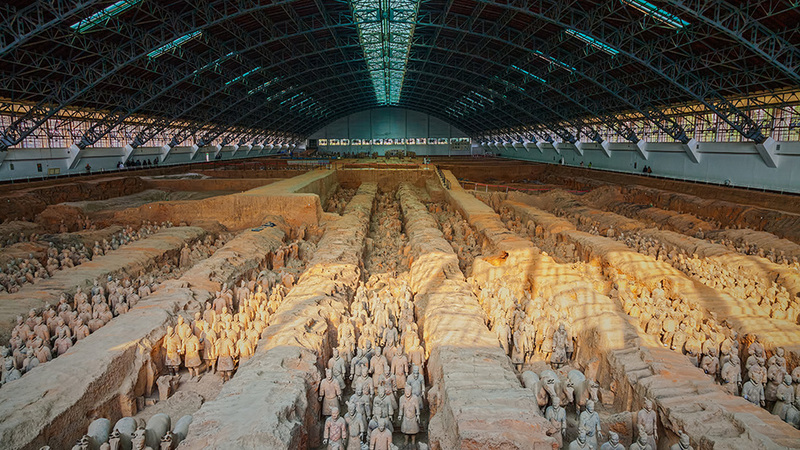 Our highlight today is to view the life-sized Terracotta Warriors that have been standing on guard for the first Emperor of China for over 2000 years. Visit the Xian Ceramic and Art Workshop and Chinese lunch at local restaurant including the Noodle-making demonstration. 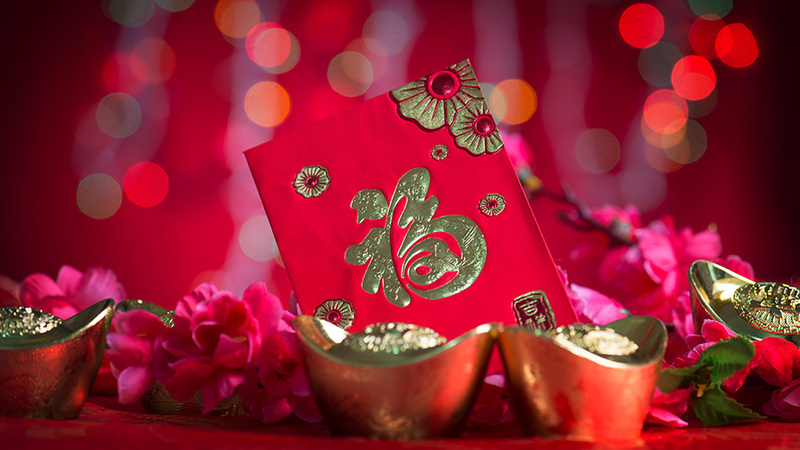 In the afternoon, visit the Shanxi History Museum and enjoy Dumpling Dinner followed by Tang Dynasty Show tonight. This morning, visit ancient City Wall and the Big Wild Goose Pagoda, originally built as a Buddhist retreat in the 7th century. Arrive Shanghai, you are met and transferred to hotel. Dinner is on your own. 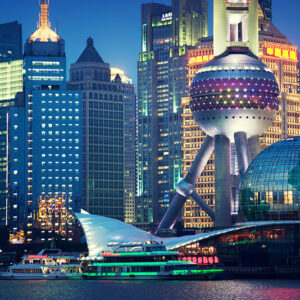 Today’s sightseeing tour showcases Shanghai’s highlights. Morning visit the Yuyuan Garden and the old town area where you will have lunch on your own. 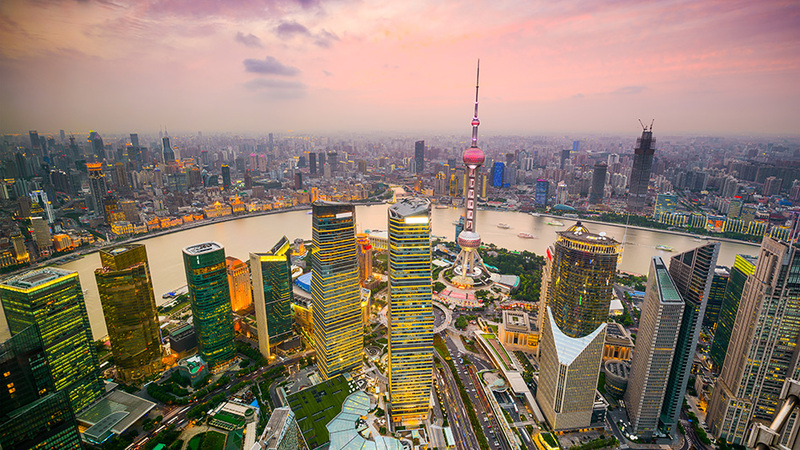 Walk on the promenade of Shanghai’s famous waterfront – Bund. 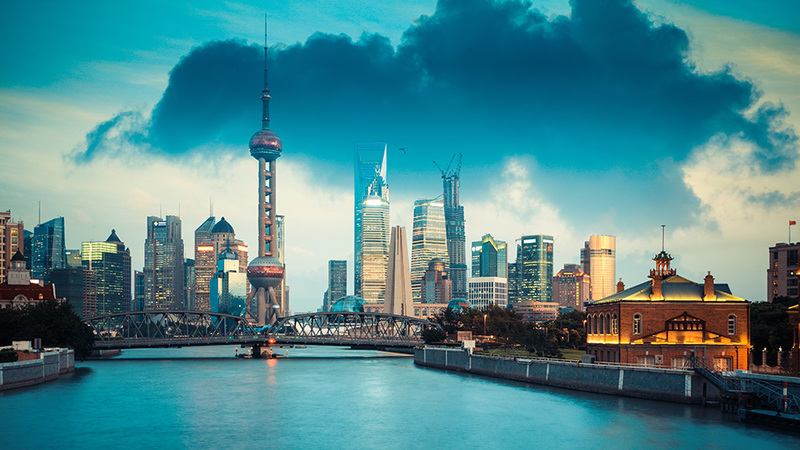 In the afternoon, visit Shanghai’s world-renown museum which houses the finest collection of Chinese art including calligraphy, scroll paintings, bronzes and ceramics. 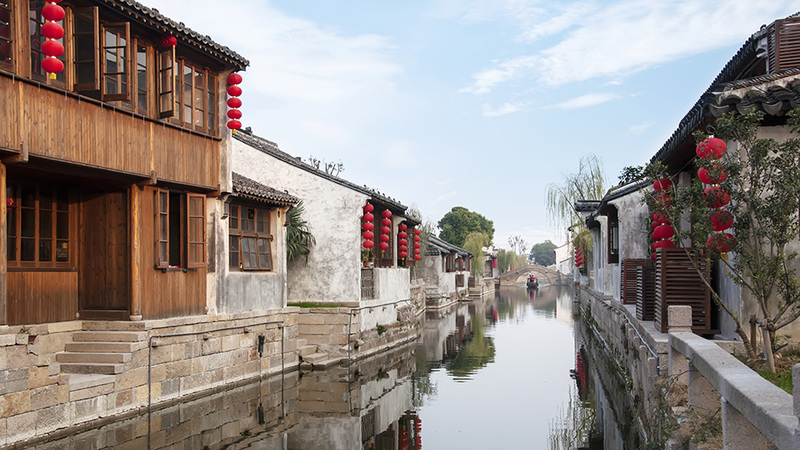 A full day excursion by high-speed train (2nd class soft seat) to Suzhou, the important trading town ever since the first days of the Grand Canal. See the town’s spectacular classical gardens maintained by Chinese nobility for centuries. Visiting Garden of Master Net (Wangshi Garden), then proceed to Suzhou No. 1 Silk Spinning Factory; a silk-reeling mill to see how silk is processed and spun, learn why China has, for generations, been world famous for its fine exotic silk. 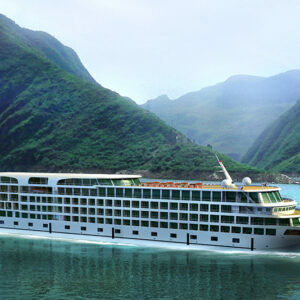 Enjoy an unforgettable cruise on the Grand Canal of China, the longest and largest man-made waterway in the world. Take a walk in the old town before returning to Shanghai by high speed train. Check out today and pre-arranged time, you will be transferred to the Airport for your onward flight. 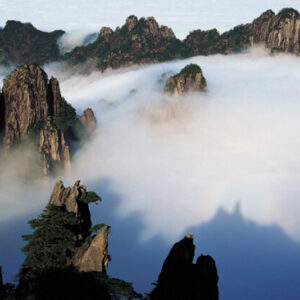 China is a country must be seen. 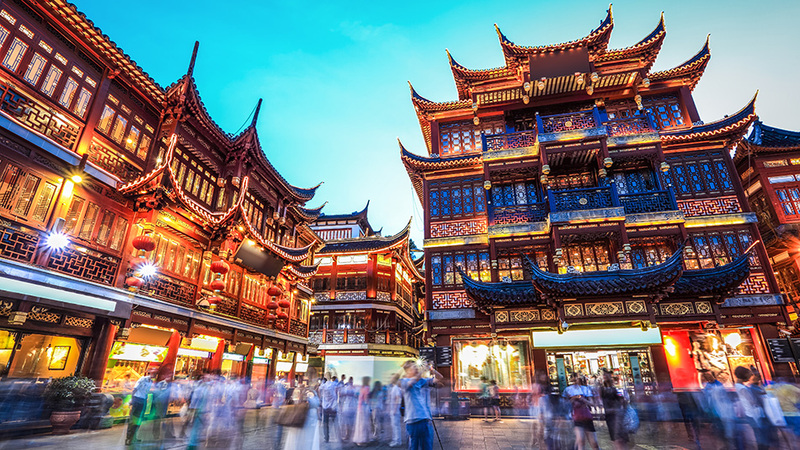 Regardless of how many time you’ve been to China, Beijing, Xian and Shanghai are not only “The Must To See” but worth to see it again and again. 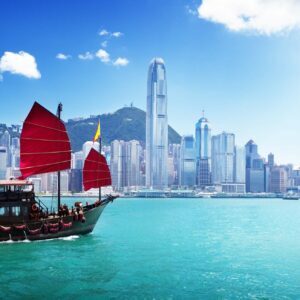 These places give you a comprehensive introduction to the bests, dynamic and fast changes of China, and ensure you a memorable experiences of this fascinating country. Guaranteed departure on every Wednesday for minimum 2 travelers.